AutoRentals.com is a 100% independently-owned website that provides car rental booking services. 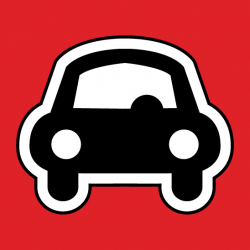 We launched in 2012 with an ambitious vision to make auto rental booking simple, fast and easy. Our prices are among the most competitive on the Internet, with results displayed quickly and accurately. In fact, everything we do at AutoRentals.com is focused on you, our customer. Why? Because we believe that building loyal customers is good for you and good for us and we also believe your loyalty has to be earned by providing the best auto rentals experience possible.